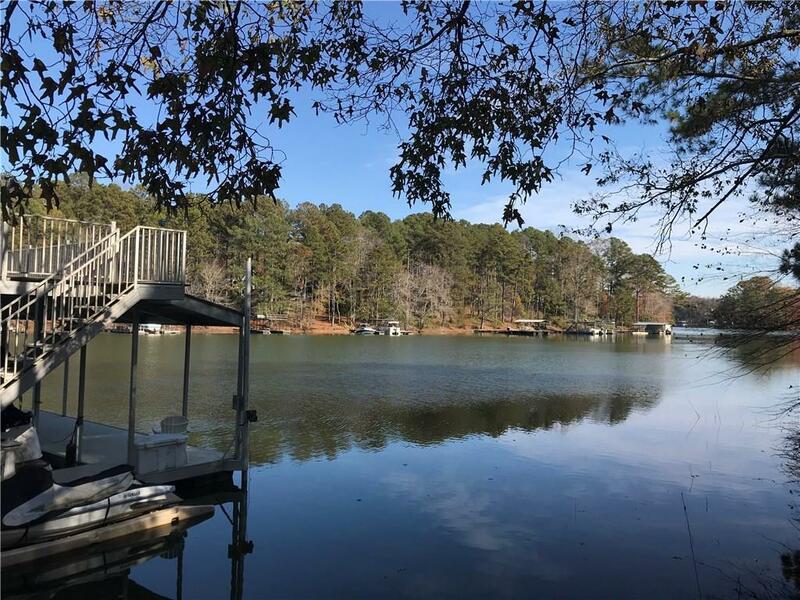 This lakefront and lake view lot is located in a small gated community of only 8 homes and is conveniently located just 2 miles off GA 400. 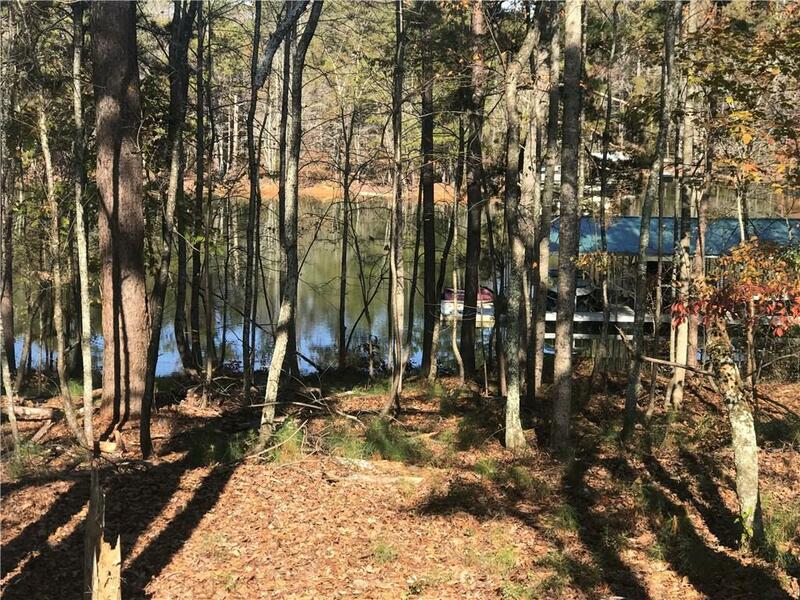 All homes in this subdivision come w/ a deeded slip in the community dock with party deck on deep year round water. Each home owner also has access to a deeded covered storage barn were you can park RV's, trailers etc. 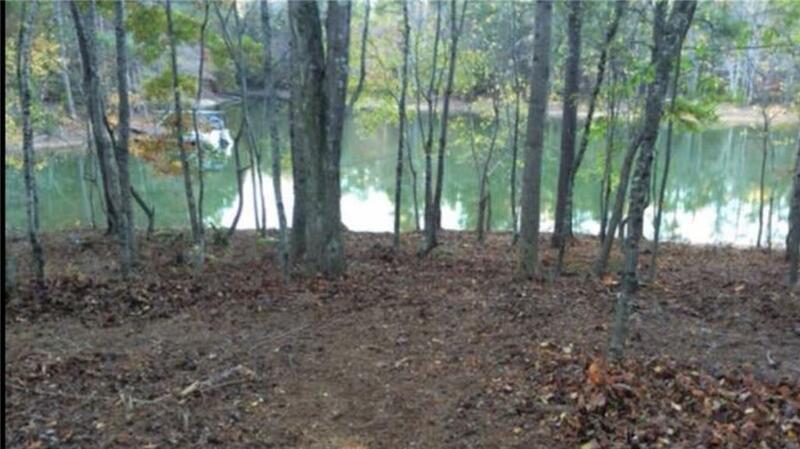 This is a rare an unique opportunity for an upscale Lake Lanier living experience! This lot will also easily accommodate a swimming pool and or tennis courts! 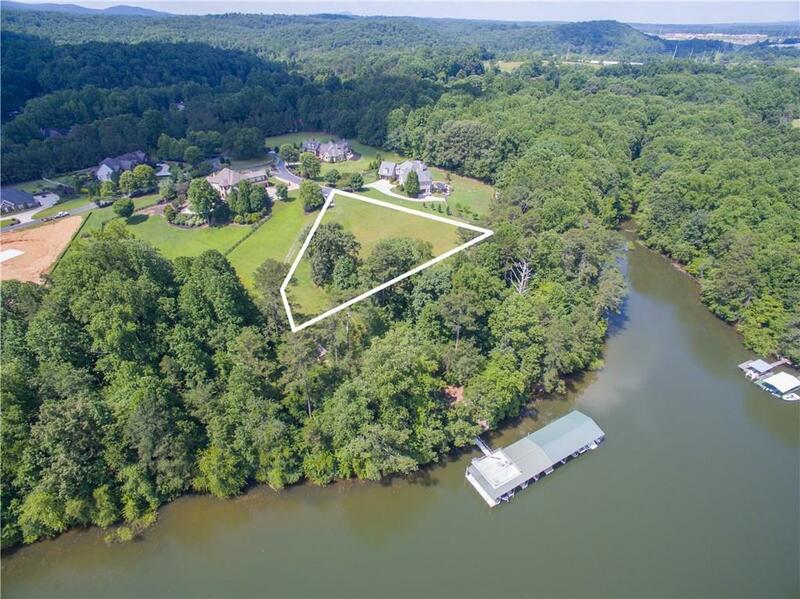 Let us help you build your dream home on Lake Lanier!